Young Investors!- Make money in Malaysia and Singapore! 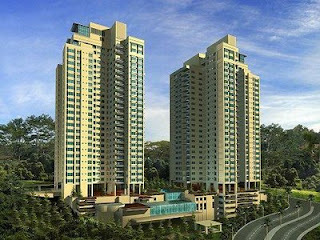 : Platino Condominium- Penang Best Location? Platino Condominium- Penang Best Location? Platino Condominium- Penang Best Location?? After Bayswater Condominium, IJM recently launched another luxury condominium in Penang island- Platino Condominium. Most of the units were grabed within hours after the launch. If you can remember, when Bayswater condominium was launched years ago, the price of a unit was around RM200-RM300k but I heard that Bayswater is selling at RM450k currently. I still think that Platino condominium is overpriced, however, in property market, it is same as stock market, there are crazy sellers and there are crazy buyers! Anyway, based on current property market, I am confident that Platino Condominium price will appreciate in short term before it becomes static later. Swimming pool, wading pool, Jacuzzi, Sauna, Gym, Tennis court, Pavilion, Landscape garden, Water fall / water features, Security, Function room.